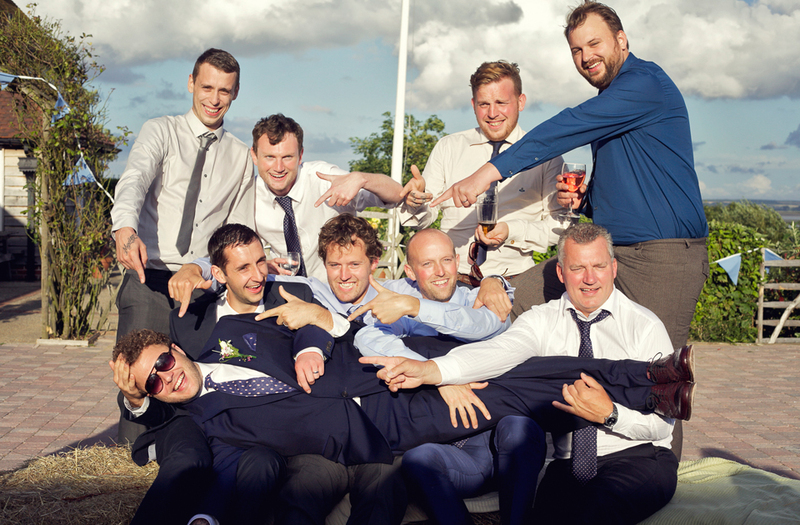 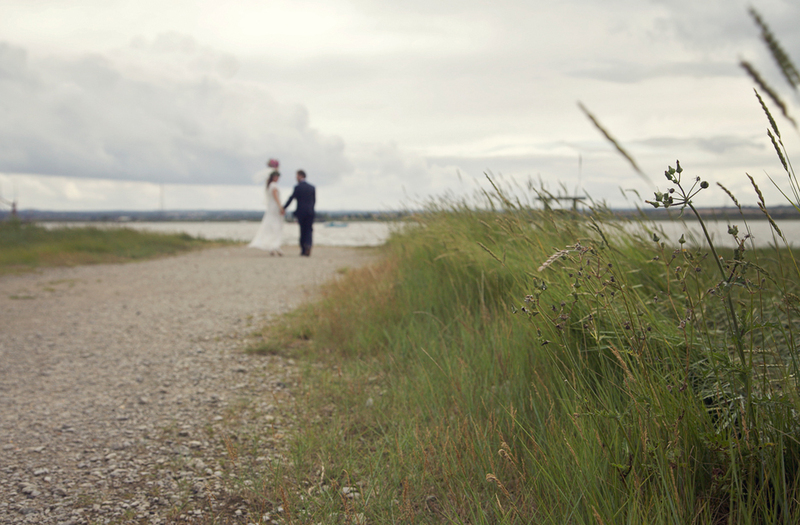 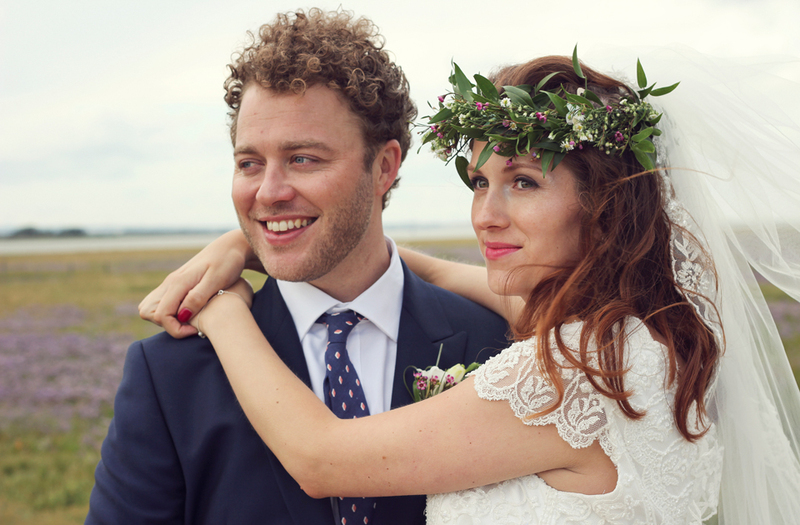 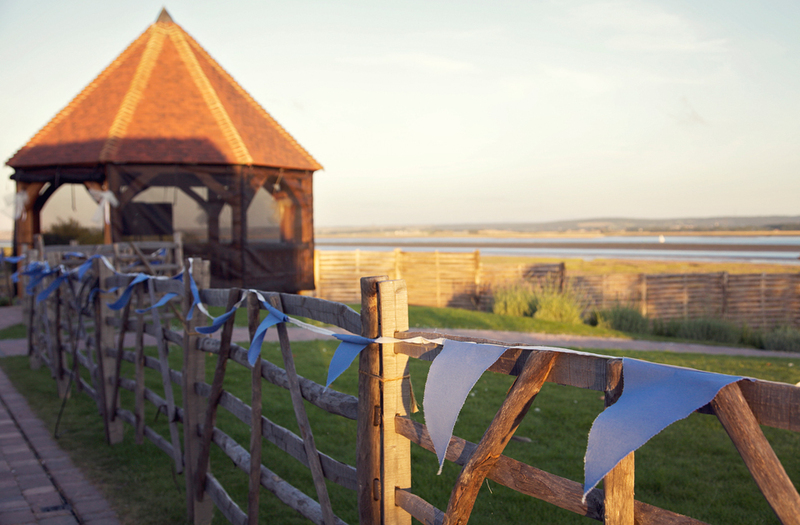 Lauren & Barry’s wedding on the Isle of Sheppey in Kent had really relaxed, intimate feel. 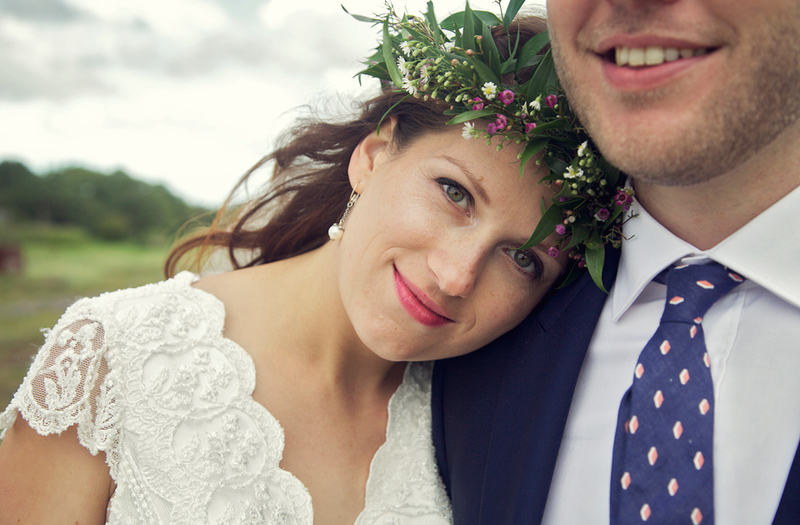 They had an outdoor ceremony set on the banks of the Swale Estuary, at The Ferry House Inn which overlooked the water and fields of lavender- which were a gorgeous backdrop for our couple portraits. 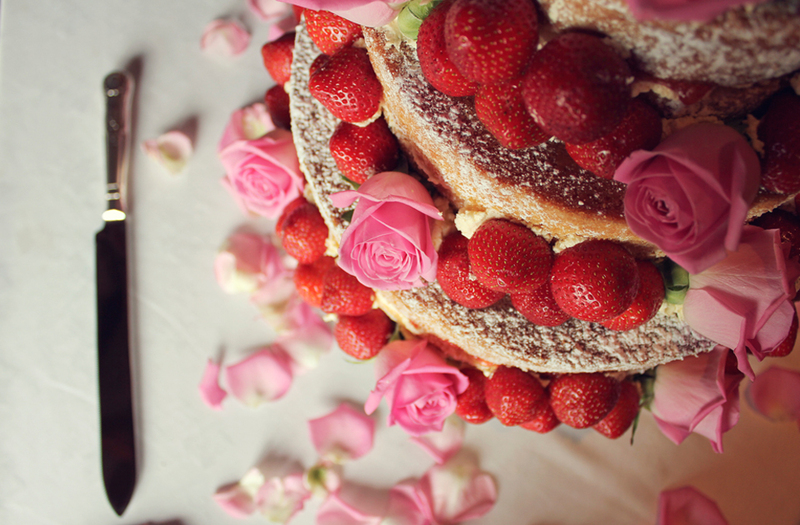 Inside the gorgeous quaint 16th century pub for the reception, it was beautifully decorated with loads of colourful florals, pretty details and the most amazing victoria sponge cake I ever did see! 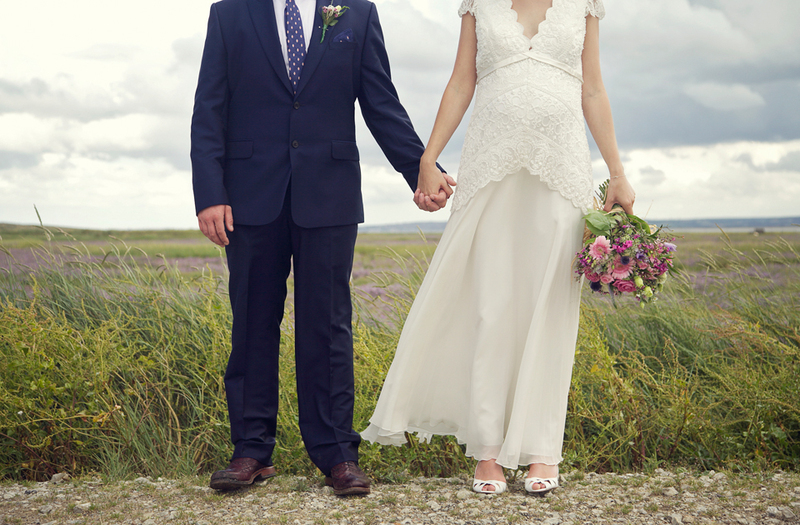 Ready to welcome their first born two months later, I’m sure you’ll agree Lauren looked gorgeous in a flattering lace and tulle dress with pretty capped sleeves. 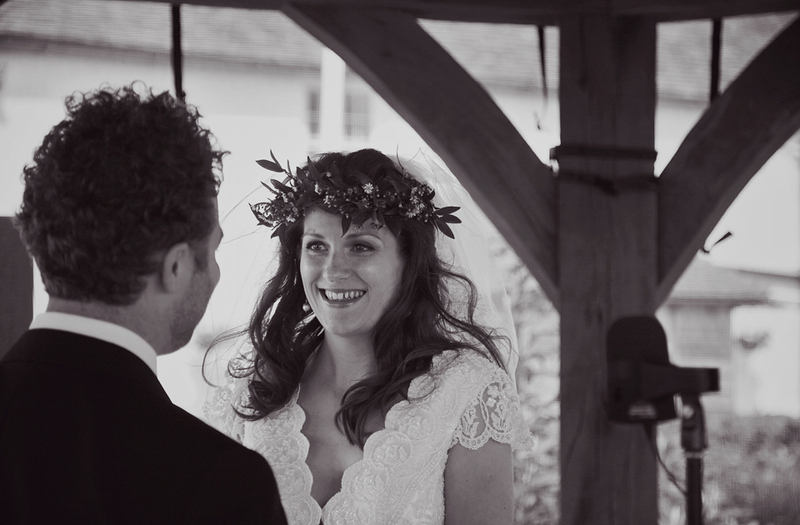 Lauren & Barry, thank you for letting us be a part of your wonderful day.